Why: Have you ever finished an amazing meal and wished that your bed was just that bit closer? This Dublin hotspot may be the answer. 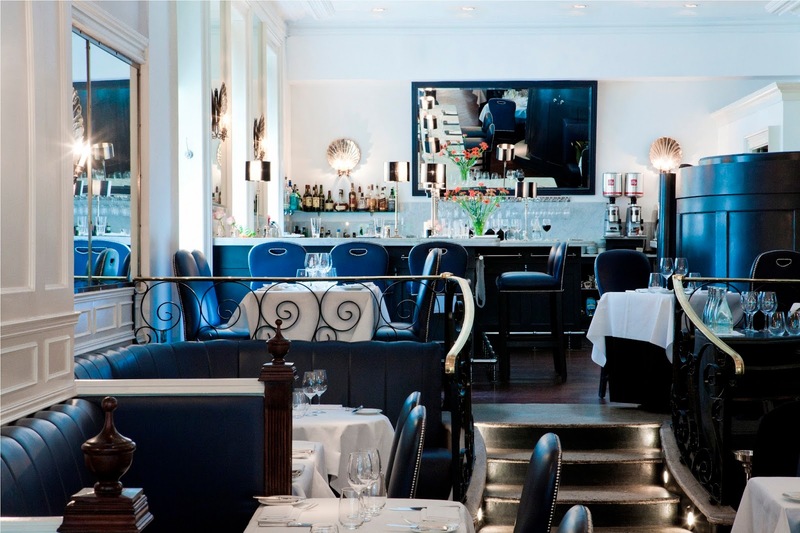 The Cliff Townhouse is a “restaurant with rooms”, combining incredible seafood in the elegant restaurant with comfortable and chic bedrooms upstairs. All this in a beautiful Georgian building on the edge of Stephen’s Green. Highlights: The food is as great as I had hoped it would be, with a predominantly seafood menu offering up the best ingredients Irish waters can produce. We feasted on perfectly cooked scallops with pork belly, creamy risotto, rich and tender monkfish and juicy lobster. The townhouse itself is stunning, with a grand staircase, tall sash windows and ornate furnishings creating a homely feel. In a world of high tech bathroom gizmos and hotel room wizardry, it was a relief to be in a bedroom which just worked – proper taps in the bath, windows you can open and a cosy Donegal tweed blanket on the bed. Lowlights: The listed building does have a lift, but the rooms aren’t wheelchair accessible. Best for: Serious foodies, looking to satiate their appetites in a charming setting. 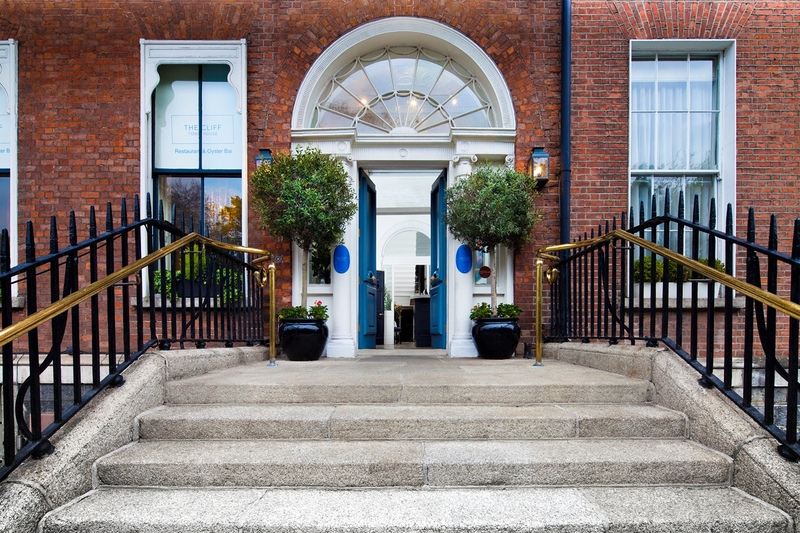 Concierge’s Choice: The Little Museum of Dublin is just a few doors down, and came highly recommended by the team at reception, who sometimes have complimentary passes for guests. Other recommendations included the new bar Peruke and Periwig on nearby Dawson Street, as well as The Hairy Lemon. Ask for room number: There are only nine rooms in the townhouse, some overlooking the green and others facing the back. All have their own quirks and vary in terms of size and shape. Room 205 is a particular stunner, with a park view and an ornate fireplace. Guests of honour: Samuel Beckett is one of the most prominent former guests the building has seen, choosing to write in one of the stately rooms, presumably by a roaring fire. Rates: The ‘Cliff Townhouse Experience’ includes dinner for two in the restaurant, an overnight stay, full breakfast and a welcome glass of champagne. Rates start at €233 for a midweek stay in a townhouse room, in the winter. 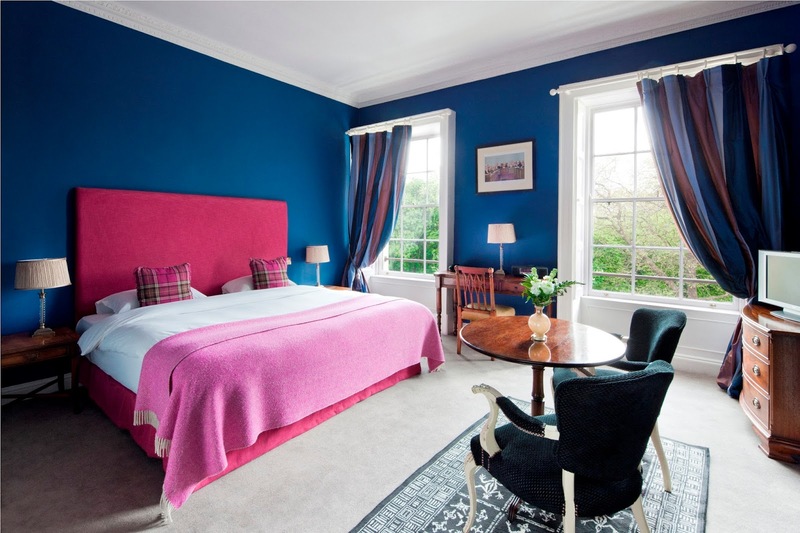 For accommodation only, a townhouse room starts at €143 per night, midweek.